Concrete Resurfacing is the application of a new cement based surface directly on top of any existing concrete surface. The final surface comes in many different patterns and textures and millions of color combinations. 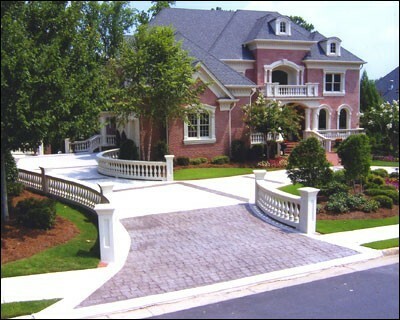 Concrete Resurfacing Products, Inc. is a proud Installer and Georgia Distributor of Stardek Products. We welcome the opportunity to meet with you to discuss your project and provide you with a free estimate.